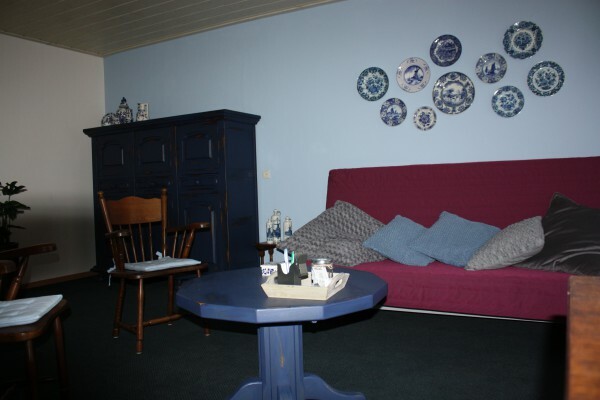 Logerenbijonsz is a B & B with a combination of homeliness and comfort. Our B & B is decorated with a wink to the past where you will quickly feel at home. The B & B gives space and peace. 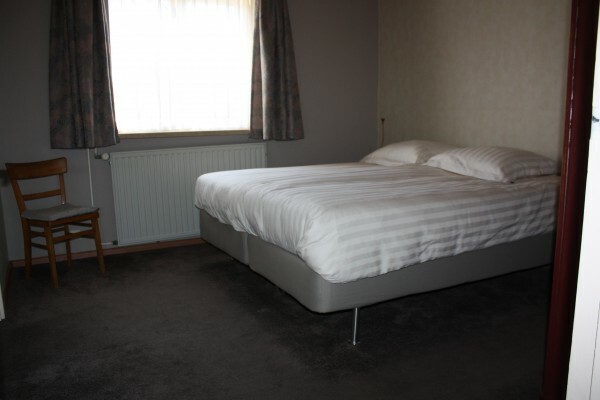 The B & B is located in the rural area of ​​Berghem (North Brabant). Logerenbijzz is on the one hand close to nature reserves "Herperduin" and "de Maashorst" and on the other hand you can enjoy the polder landscape. Logerenbijonsz is a good base for your cycling and walking tours. The B & B is close to cycle junction 16. The monumental towns of Ravenstein, Megen and Grave are within cycling distance. The B & B has its own entrance. 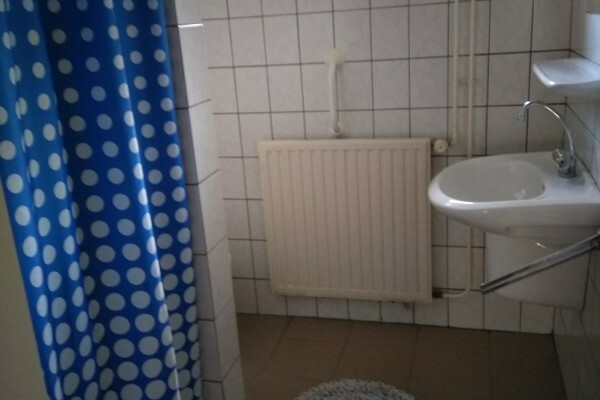 There is one bedroom with two single beds. 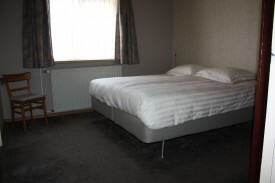 There is also a cozy living / bedroom with a sofa bed (2 persons). There is also a seating area where you can prepare your own meals, a separate bathroom and a terrace. The B & B has its own entrance. There is one bedroom with two single beds. There is also a cozy living / bedroom with a sofa bed (2 persons). There is also a seating area where you can prepare your own meals, a separate bathroom and a terrace. No experiences yet with Logerenbijonsz. Be the first! Did you stay in Logerenbijonsz? Let us know what you thought about it and help others to make the right choice! * I confirm having stayed in Logerenbijonsz. 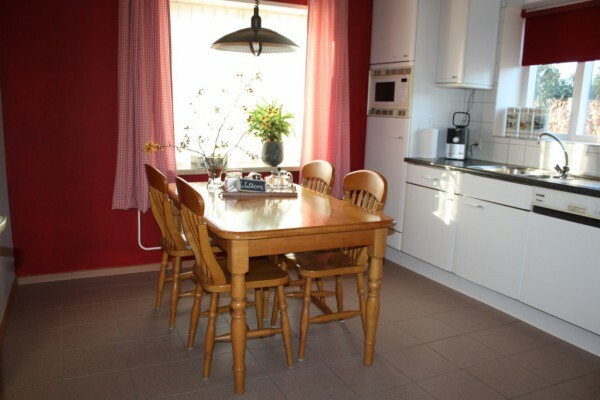 Find other bed & breakfasts in Oss or all bed & breakfasts in North Brabant.